Guess Who’s Having Another Sale? 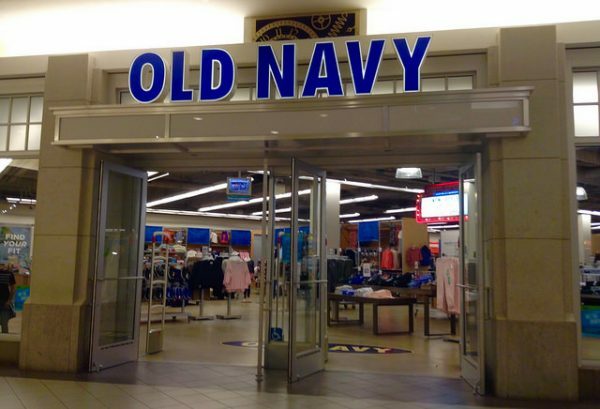 I got an email from Old Navy this morning: The BIG Fall Sale (styles storewide from $8!) starts today! The BIG Fall Sale includes “up to 50 percent off storewide,” various individual sales like “$15 sweaters,” a 30 percent off coupon if you shop online, and a code that gets you $15 off your purchase of $50 or more if you shop in-store. So I had to check. How much would that cart of clothes I bought last Monday (during the Long Weekend Sale) cost me today? Last Monday, I paid $85.13 for one pair of leggings, one sweatshirt, three layering tanks, and one black cardigan. This price included an “up to 50 percent off storewide” promotion, plus I got 35 percent off for ordering online, a 10 percent off Double Dip Deal, and free shipping. As you might remember from last week: if I had bought those same clothes on Wednesday during the Thank You Sale, I would have paid $82.64. That price would have included “50 percent off fall styles,” a 30 percent off promotion, and free shipping. Buying the same clothes today would cost me $85.49.